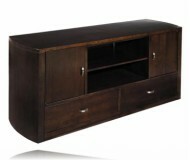 Dimensions:70W x 21 1/4D x 23 1/2H in. 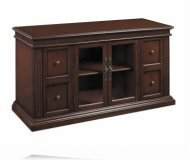 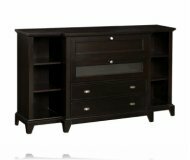 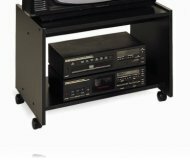 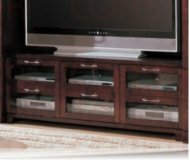 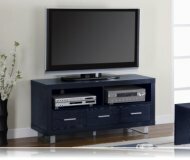 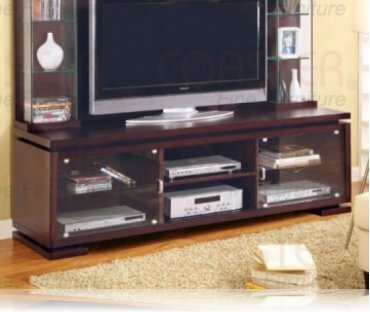 Contemporary TV console base with space for all your electronics. 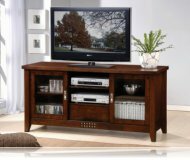 This base is crafted with poplar wood and bass veneer in a cappuccino finish.